Hands on, one on one training for the new contractor or seasoned professional. Extensive knowledge based assistance is just one call away. Don Lambrecht and his team come from a long history of distribution, roofing and product representation. 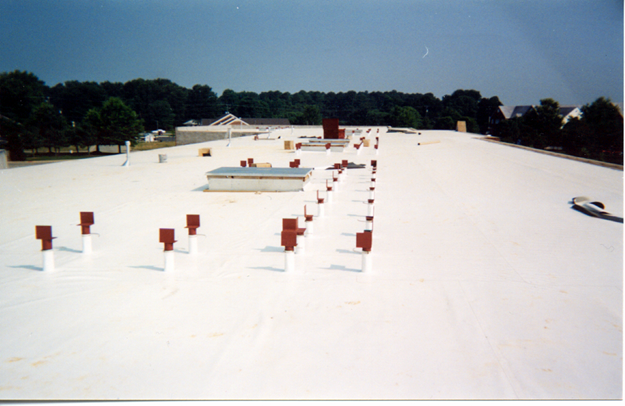 We're seasoned professionals that have a proven track record in the roofing and waterproofing industry. Grew up in a family building material business in Richmond, CA. Left to work for a major roofing and insulation contractor then transferred into the distribution side as regional manager based in Salt Lake City and Phoenix. I then formed Don Lambrecht and Associates to represent the finest roofing, waterproofing and insulation products on the market today. The rest is history!